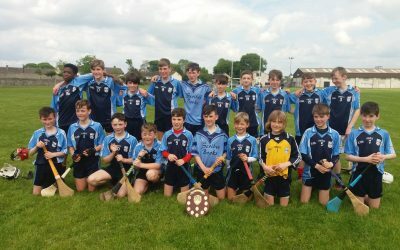 Congratulations to our U13 Hurling Team who were crowned Olo Shield City Champions 2018 today. Well done Boys! Many thanks to Mr O Connor, Mr Gallagher & Ms O’Sullivan for their many hours of coaching and preparation after school.